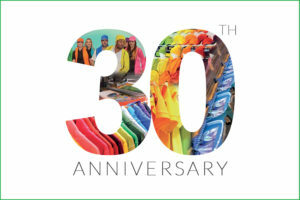 Inspiring garment decorators for 30 years - Printwear & Promotion LIVE! : Printwear & Promotion LIVE! 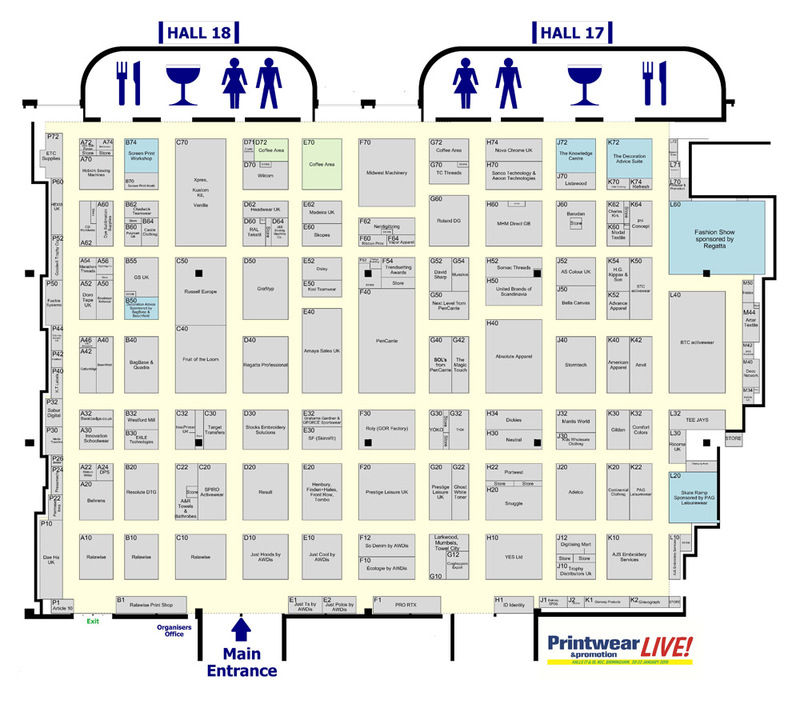 The preview of Printwear & Promotion LIVE! 2019 is available to read here. This year the show will mark its 30th anniversary with plenty of new exhibitors, new equipment and garments and an abundance of educational opportunities. Within the show preview you will find all you need to know about the annual garment decoration exhibition. Looking for new equipment? To meet with suppliers? To learn more about the garment decoration industry? Then Printwear & Promotion LIVE! is the exhibition for you. No other show in UK serves the garment decoration industry like P&P LIVE! does. The exhibition will provide you with the first look at new equipment and garments before anyone else in the UK. It is also the place to learn, seek advice and enhance your own business. This year sees over 30 new and returning exhibitors take to the exhibition floor to showcase their products. Information about these exhibitors and their stand numbers are listed below. You will find the full exhibitor list here. Printwear & Promotion LIVE! offers all of these exciting new exhibitors, as well as your favourite regulars, ensuring that whatever you are looking for you will find it on the day of your visit. « What’s new in screen printing? Find out at P&P LIVE! 2019!